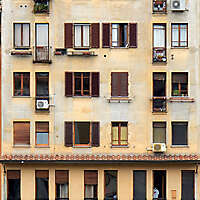 Download this High Quality Buildings Textures for commercial use. 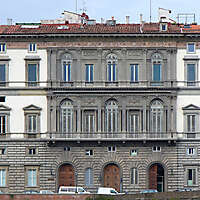 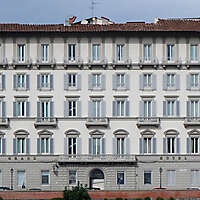 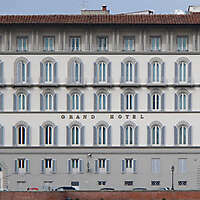 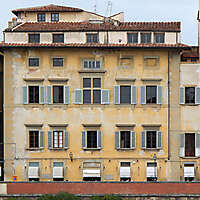 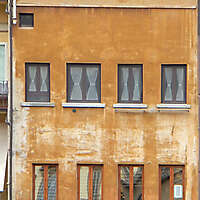 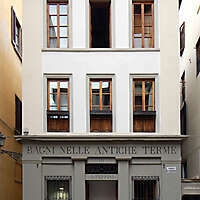 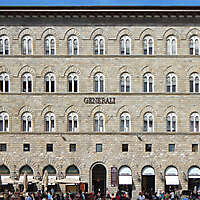 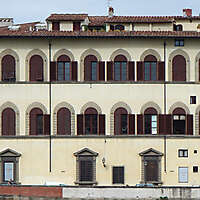 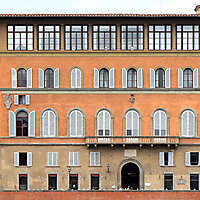 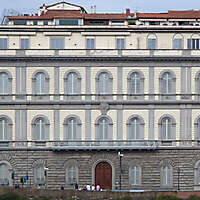 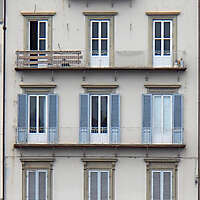 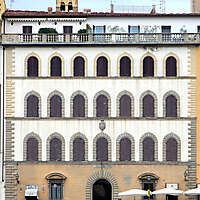 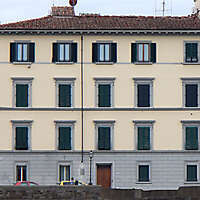 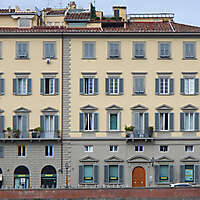 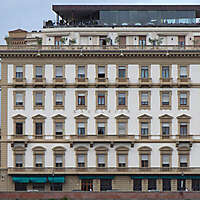 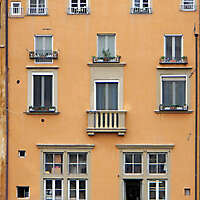 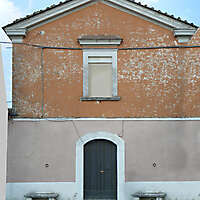 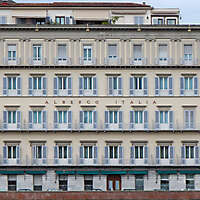 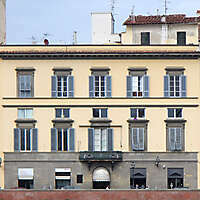 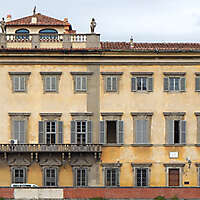 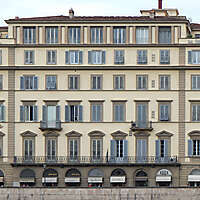 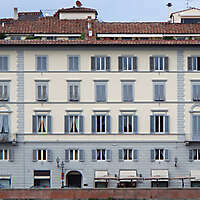 From this category you can download a set of european Buildings Textures from Florence, Rome, Tuscany, Italy. 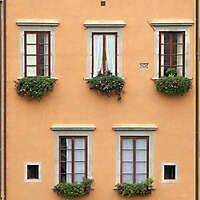 Download our european houses and buildings texture selection. 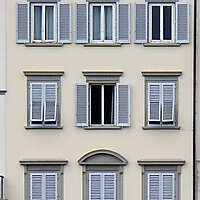 Download the high resolution of the textures for commercial use.